We are "YOUR PERSONAL" WEB SITE DEVELOPMENT project specialists!Check out what our services for your Small Business include. Welcome to White Buck Media! With over 50 Years of Cumulative Web Development Experience. Our Team is ready to assist you with your Chicago Web Site Development needs. Customer Service is our number #1 priority, and we take pride in providing service you'll love to tell your friends about! In fact, we guarantee your satisfaction! 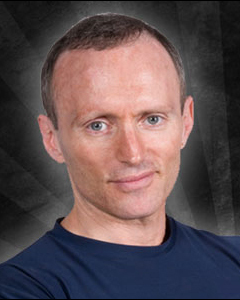 Brad Schoenfeld, Ph.D, C.S.C.S., C.S.P.S., is an internationally renowned fitness expert and widely regarded as one of the leading authorities on body composition training (muscle development and fat loss). Brad needed a professional presence to enhance his brand. 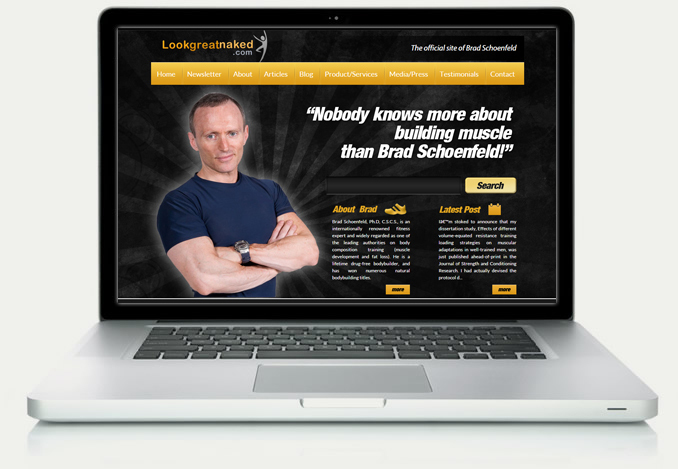 White Buck Media created an image that has become “The Official Site of Brad Schoenfeld!”. We engineered his web site to combine the main content with his blog, integrating the design into one of the most popular Content Management Systems, WordPress! Our approach to Web Site DEVELOPMENT APPLICATIONS HOSTING is Web Engineering. Web Engineering is the total process of developing a complete solution that delivers "Proven Results for Your Small Business!" From concept to completion, our process uses creativity and imagination to deliver a web experience that meets or exceeds our customer's requirements. I am in a high-profile field so having a professional web presence is essential. Michael's work in redesigning my site exceeded my expectations. He was diligent in producing exactly what I wanted, and made sure that every detail was attended to throughout the process. I recommend him highly for any and all internet-related consulting. 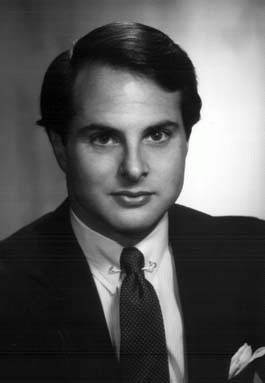 James C. ShaefferCEO - JCS & Associates, Inc.
You will save yourself a lot of headaches if you forget the other folks that are bidding on your project, and just go with this company. They considered by my company to be among the best! White Buck Media specializes in customized Web Sites tailored to your business! Reduce costs and completely control your web site with our Content Management solutions. Integrated services that include payment processing, shopping carts, coupon generators, and total online purchase transactions. Complete web application solutions from social media to online document management. Complete mobile application development and responsive web site design services. With Standard and Premium hosting solutions, we offer comprehensive Back-up, Restore, and Hacking prevention as well as site restoration services. With several options, our team can help you communicate, receive qualified leads, and measure the results of your online marketing strategy. White Buck Media recognizes that there are tremendous needs for website design for people who cannot afford it. 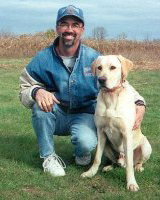 This is why we we support the Websites for Heroes program.